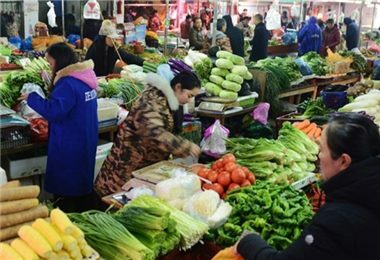 Believe or not, over one hundred natural villages vanish each day in China, according to experts’ data. 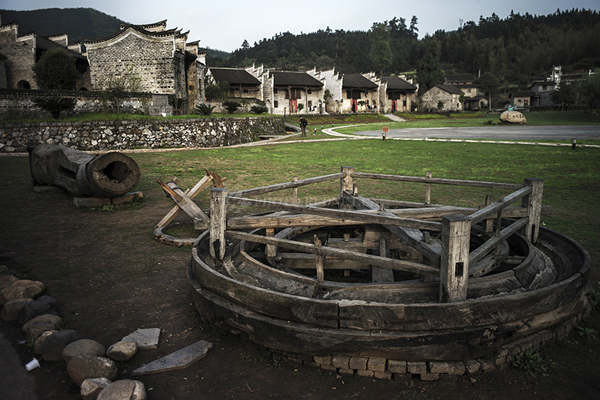 During the process of urbanization and industrialization, the lost of ancient villages and culture drew the attention of deputies of Two Session of Hunan People’s Congress and CPPCC, and they suggested to protect and to reserve the ancient villages and ethnic villages, by submitting a collective proposal “the suggestions on the Protection and development of ethnic villages”. 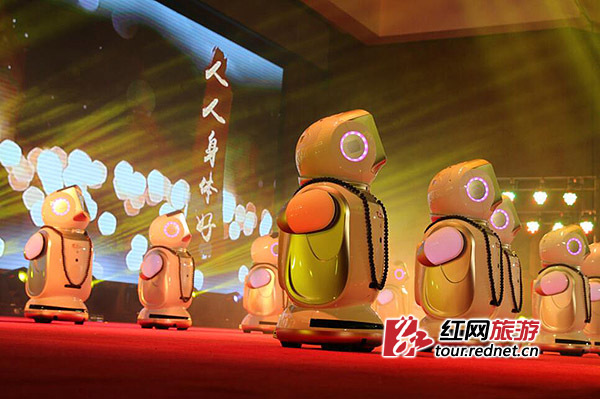 Quicker than in other area in China, the ‘constructive’destruction is rapidly paralyzing the ancient villages of ethnic area in Hunan, local intangible cultural heritage fades away due to the outflow of labors to the big cities. 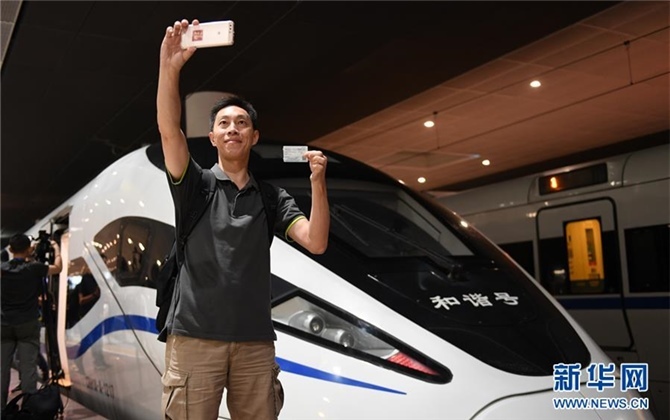 According to statics, there are 1000 villages in ethic areas of Hunan with beautiful nature scenic and local customs, whereas only 27 of them are entitled as ‘ethic villages in China’, and only 70 of them are provided with national supports. The suggestion points out that these villages should benefit from their scenic and cultural advantages with economic gaining, by scientifically developing their transportation, dwelling, water supply, foresting and tourism with specific planning. 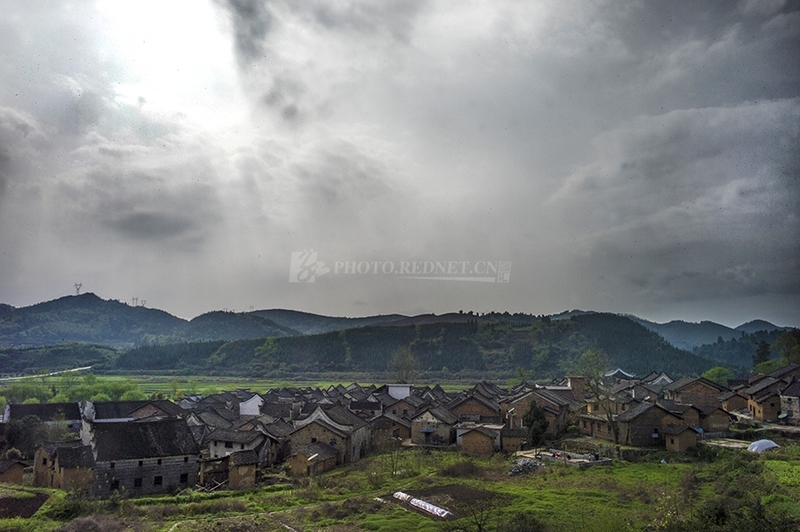 And the suggestion says that the project should be the part of Thirteenth Five-Year-Plan of Hunan province; other than government's supports, the suggestion expects more private supports should be approved for the rejuvenation of ancient villages in Hunan. Rednet ( Changsha): A 65-year-old retiree, Tang Xiangpeng, has visited 666 villages in Shaoyang County on foot for 7 years , by recording 5,480 natural yards and architectures with his camera. He is known as a "Don Quixote for recording culture"
For 7 years, Tang has taken more than 60,000 photos, 340 traveling journals of more than 1.6 million words, with publication of 19 books with his record of local history, customs , culture heritage, ancient trees, architectures, ancient docks etc.